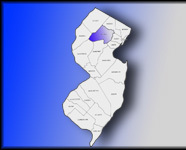 Washington Twp. 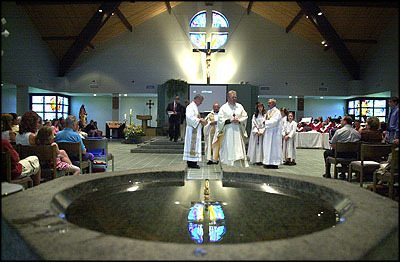 - Saint Luke Parish held their dedication for the new Religious Education Center on Sunday September 7, 2003. The new center was dedicated to longtime parishioner, trustee, business manager Joseph Costantino. (above) Fr. Michael Drury pastor of Saint Luke leads the way to the new Religious Center.